Bayern Munich have all to do immediately after the international break since “ they are away from home in four consecutive games across different competitions.“Kovac has received the backing from Bayern Munich for the time being, asHoeness claims that the manager will be supported irrespective of the outcome in the next few weeks.Kovac came to Bayern Munich only in the summer and he has been seen as the future of the club after taking over from interim manager Jupp Heynckes. 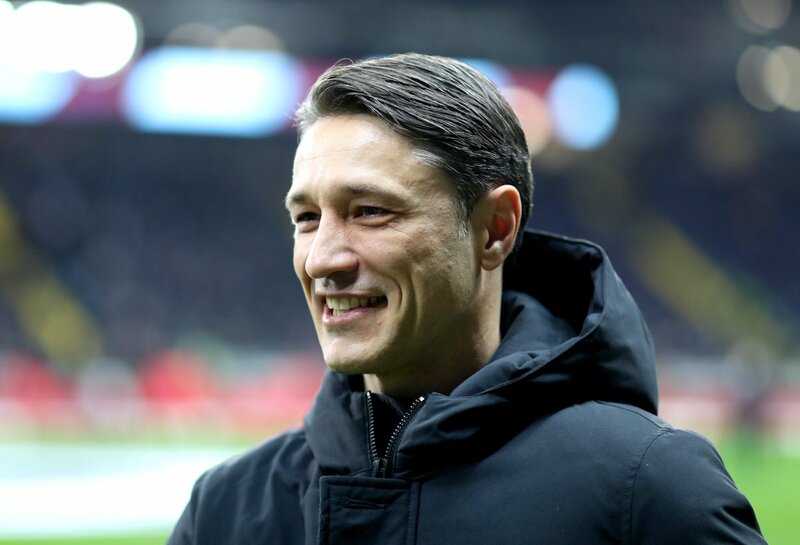 After having made a positive start to the campaign,“ Kovac has been struggling“ big-time in recent matches and the manner of the defeats has raised questions about the club. “I will defend Niko Kovac to the end,” said Hoeness.“There’s complete peace in the team. I know the mechanisms in football, I know that time runs differently at FC Bayern than elsewhere,” said Kovac after the game against Borussia Mönchengladbach. The last victory for Bayern Munich was against Schalke, who made a difficult start to the campaign, back towards the end of September. This was the seventh consecutive win for Bayern and they have since suffered two defeats in the last four games. As a result, Bayern have fallen to 6th place in the league table.